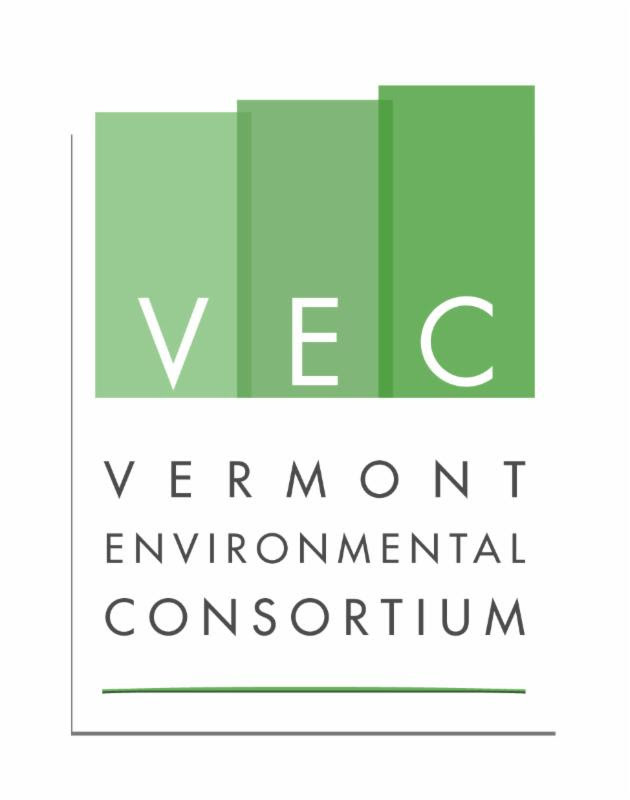 The VEC is holding its Annual Legislative Breakfast to help kick off the conversation about green jobs and the environmental business sector during the legislative session. The event is free to those who attend. Sponsor the breakfast for $100. Thank you to Geotech Env. Equipment and NRC for their support! 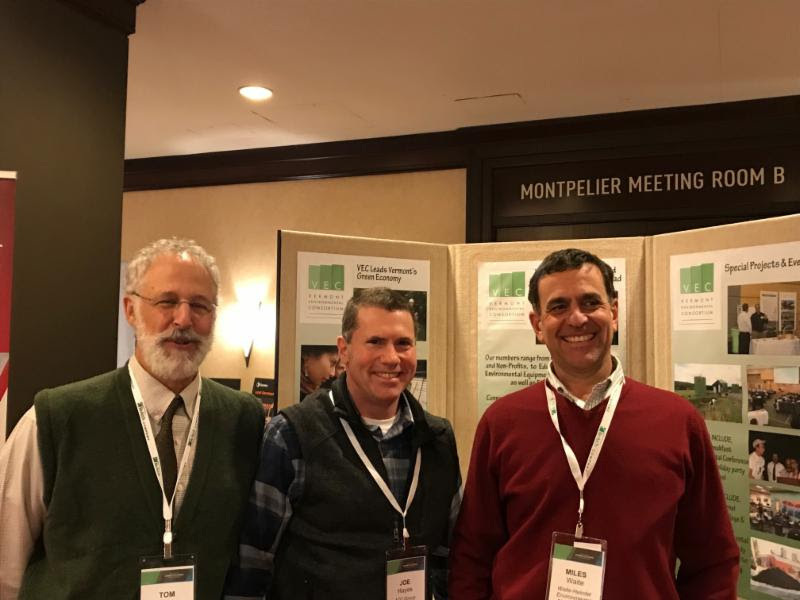 Membership dues expired on January 1, 2019 so please renew if you have not. Thank you if you have already renewed or joined!!! You can check out with a credit card or paypal account at the link below, or request an invoice to be sent to your office to do by mail by emailing the VEC office. Sponsorship and exhibitor opportunities will be open soon! FAREWELL SHAUN, JILL & JOAN!! Thank you to all that came to our Annual Meeting & Holiday Party! We would like to wish our past Vice President, Shaun Fielder, the best in his new venture in Hardwick! Your contributions to our organization were beyond beneficial! We would also like to give a very large THANK YOU to Jill Michaels for everything she has done for the VEC for many years! Thank you to Joan Richmond-Hall for her board contributions through the last several years! We would like to welcome Sarah Bartlett from VT DEC & Kristie Farnham from VT ACCD to our board! !